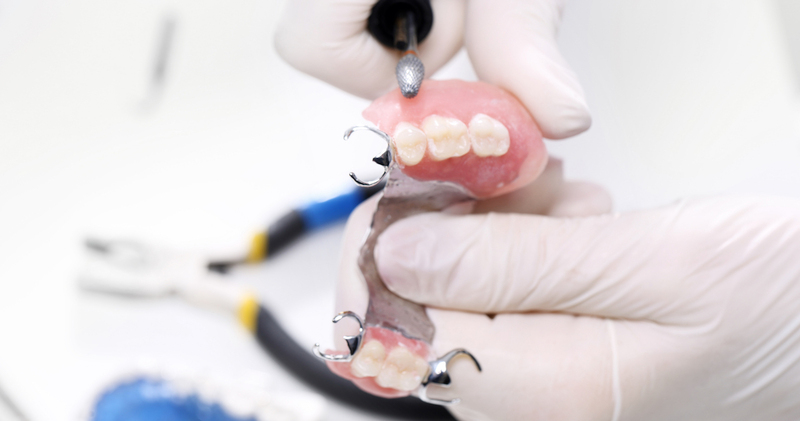 Your Garden State Dental dentist in Northern New Jersey can help you address the problem, possibly with a dental bridge. A bridge can fill the gap between teeth, helping you maintain your face shape and making it easier for you to chew and eat normally. Although bridges can be made from many different materials, there are basically only three types. Your Garden State Dental dentist will examine your remaining teeth to determine which option best suits your needs. Afterward, he or she will recommend one of the following designs. Your teeth will be prepared and your dental bridge will be fitted on at least two separate visits to your Garden State Dental office. On the first visit, the teeth used to anchor the bridge will be shaped and sized to leave space for the device. Your dentist will also make an impression of your teeth as a guide. When you return for the second visit, your new bridge will be placed in and adjusted to your mouth. Your Garden State Dental staff will go over the proper cleaning and care regimen for your new bridge at the time of its placement. It’s important to follow this advice and stick to a routine of good dental hygiene. 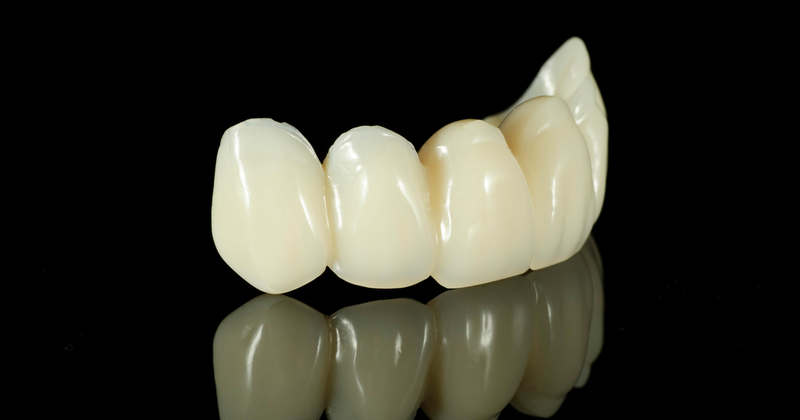 With proper care, you can expect your bridge to last for 15 years or more. I recently had my first appointment with Garden State Dental in East Brunswick. The entire staff was very friendly and my cleaning was excellent. I would recommend this practice to anyone! Awesome experience here getting my wisdom teeth removed. Would definitely recommend. I have been coming here for over 15+ years! Great staff, always kind and professional. Would definitely recommend!